It’s Nigeria to the world! Singer Simi has been featured on WGSN, an international media platform that is known for trend forecasting. West Africa has always been rich in commodities and traditions, but a new wave of artists is making it equally rich in talent and creativity. Massive artistic potential coupled with the most youthful population on the planet is fueling a cultural and social revolution of creatives yearning to depict the authentic African story. It’s something that subscribers can check out in our report Trend Insights: West Africa. Simisola Ogunleye, known affectionately as Simi, is championing the new sound waves of Africa. Simi has flown under the radar of many for some time but now her momentum is almost undeniable. The Nigerian trailblazer broke into the mainstream recognition over the few months with her sophomore “Simisola” E.P. that effortlessly fused that sounds of her native land with that of funk, R&B and even pop influences. Her project even broke into the Billboard “World Albums” charts this past September upon its release. 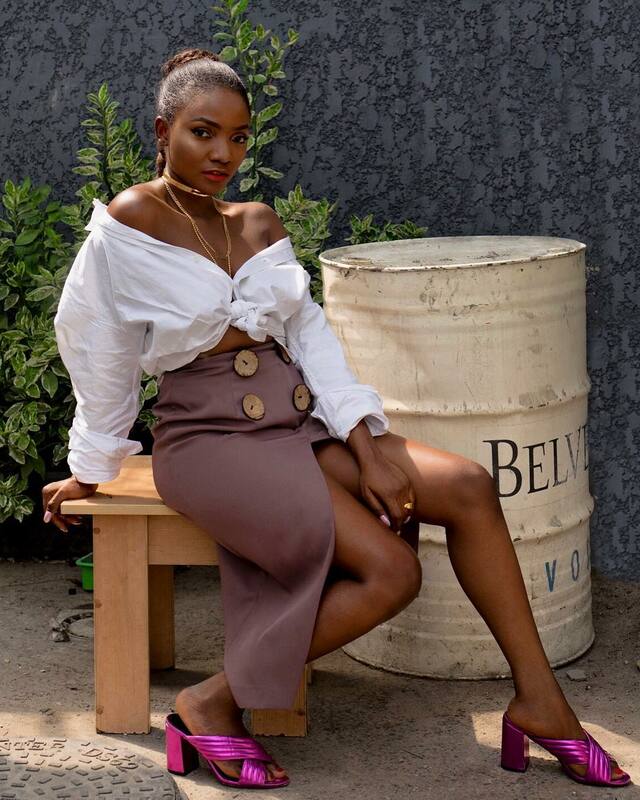 Equipped with a style that exudes Nigerian tradition and modern sensibility, Simi knowns the importance of expressing herself through her style. In today’s saturated market, musicians are increasingly pressured to be multi-faceted creators while maintaining a sharpened look & heightened brand. 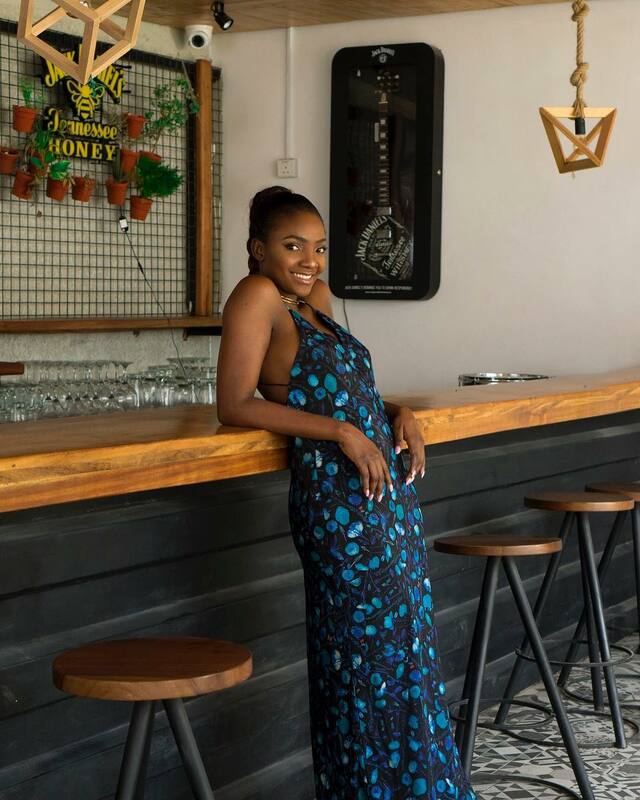 As a true artist, Simi works diligently as a producer and engineer as well. Armed with a passion for new sounds and modern, Simi is gracefully changing stereotypical narratives of African artists, African women and their continent. We were able to catch up with the African songstress to get her thoughts on the New Africa. 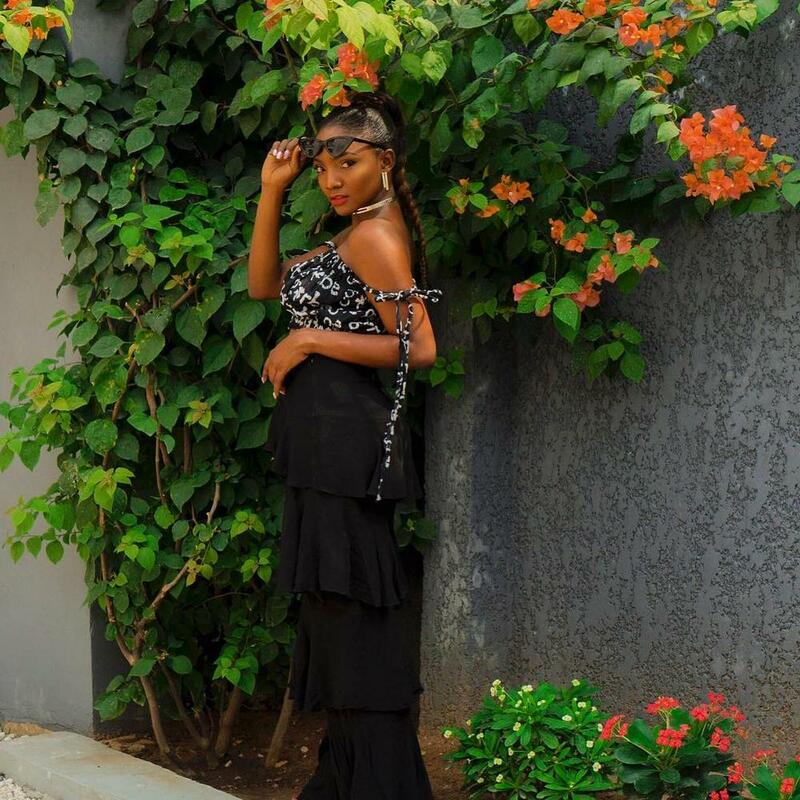 Simi talks to the magazine about African fashion, female artists making headway in the Nigerian music industry, being a trailblazer herself and much more.